﻿﻿This site is being put together by Mike Lee and Dave Phillips, with a distinct possibility of more contributors to come along later. Comments on pages throughout the site are restricted, but please feel free to comment on this page, to offer corrections, suggestions or what ever takes your fancy. The site admins are also contactable via email. 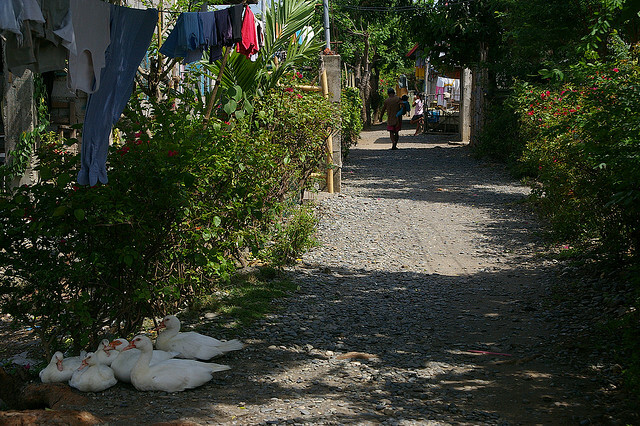 Hi, I came across your blog/site looking for old photos of my home towm Tarlac. 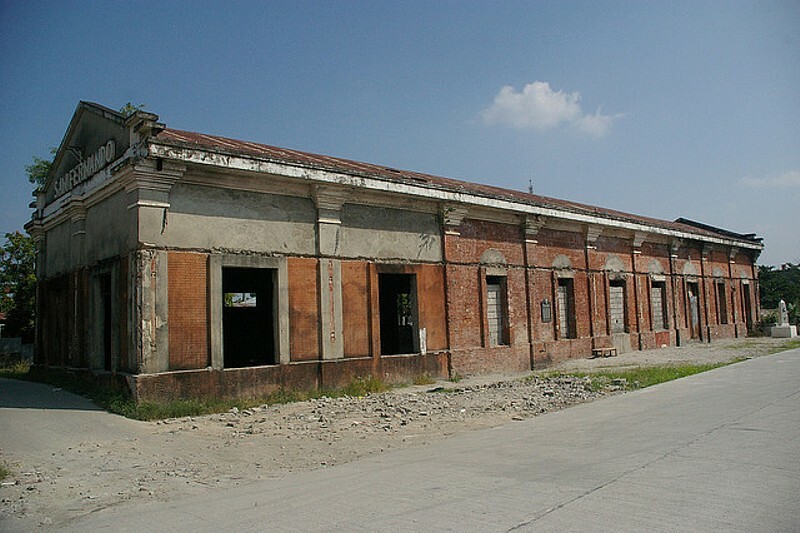 I’m curiuos and looked at the photos of the Tarlac Station. This is very familiar to me. 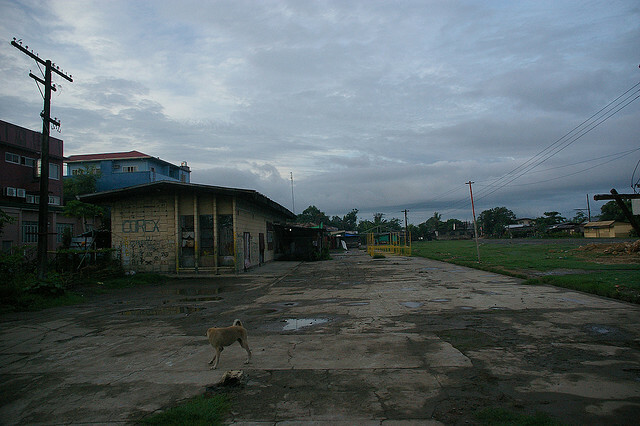 Then I realized that this station is situated in our town which is Matatalaib Tarlac. I grew up 2-3 minutes from this station during the 1980s. I remember playing hide and seek on the station and running in the rails as a kid. I live in the US now, so this brings back memory of my happy days as a kid in Tarlac. Glad you found some happy memories from your younger days here. As you can see its all changed now, and back in the 1980s there still would have been trains on the main line, and wandering out to San Jose also. There is plenty of former PNR workers still living in the area, so if you ever made it back there they are always up for a conversation. Otherwise glad you found something of interest, Tarlac is still a nice friendly place, however the main road is now totally traffic chocked! Hello admin. Good thing I found this entry as I was searching over google hehe I’m a history major of the College of Social Sciences at the University of the Philippines Baguio. I am undertaking research on the Manila-Dagupan Rail (1892-1935) for my undergraduate thesis. Although I was able to identify possible sources from the National Archives of the Philippines regarding the rail, I’m having a hard time looking for data (primary sources) on how the rail helped in the development of Dagupan City and the history of the rail within the area of Dagupan. Hope you can help me with this one. Thank you for the attention. Any assistance and courtesy would be greatly appreciated. I am Earl Caoile, a resident of the Municipality of Manaoag and a history major of the College of Social Sciences at the University of the Philippines Baguio. I am undertaking research on the Manila-Dagupan Rail for my undergraduate thesis. May I request from your good office any form of assistance for this research. thank you very much to the admin, because the memory recalls the old railway station in Malim Nawar, thank you for the picture a lot of memory, although the station is no longer available, but one thing they are beautiful enough. 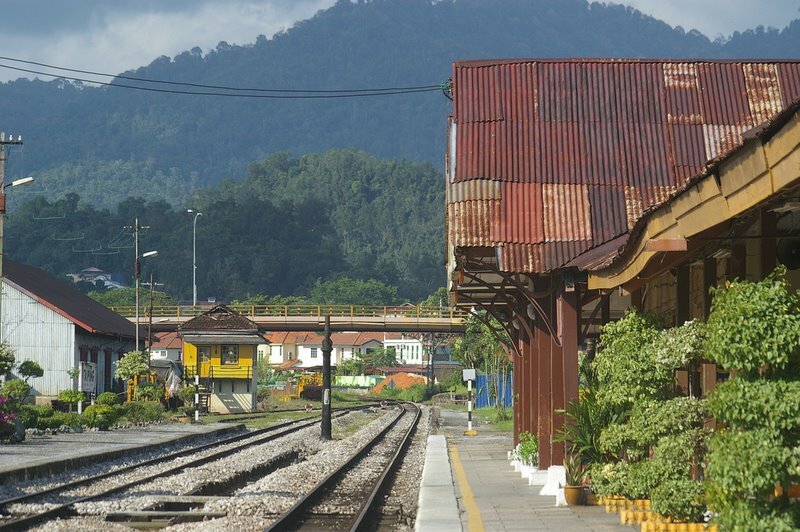 Thanks for your photos of the main line stations of Keretapi Tanah Melayu, Malaysia. Most of these station were pre WW2 and were demolished due to modernisation. None are being relocated and preserved as a heritage as there is no railway museum. Your photos would certainly be of interest to not only former and present employees of KTM but also to railway enthusiasts everywhere. Thank you & very best of regards. Thanks very much for your interest there. I certainly had a great love for the “old” KTM, realizing so much of the history as you mentioned was similar to ours in Australia. The big difference is, that while so many of your stations were demolished and replaced with something that should be good for the future, we have wiped out all our buildings, yards, and services and said, well, drive a car or use a truck. Anyway, I have many good memories of the railways in Malaysia, the lovely scenery and the friendly people. So, I am happy you enjoy my pictures. Anyway I would like to wish sir and your mates congratulations and kudos! I salute to all your works. I am feel very pleasant and appreciate them. Congratulations and kudos, sir! I am Railway Child. My parents as well as most of my family members and relatives are KTM Berhad Railway Citizens. I was grown up at Ipoh and Kampar since my parents served there during my childhood. Now (2014), I am 19 years old. I witnessed a lot of change and improvement at Ipoh – Kampar sector, either before Electrification and Double Tracking Programme was done, on-progress, and after the 174 Kilometers-long Multi-Billion Ringgit was completed at December 2007. 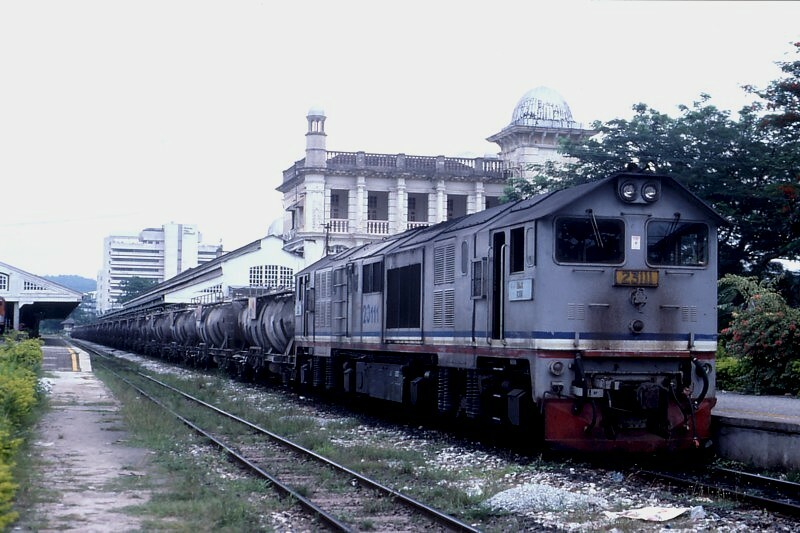 I also learnt much and Infinity things about Signalling, Communications, Freight Wagons, Freight Commodities, Block Trains, Engines, et ceptra, et ceptra, et ceptra about railways during my childhood at Kampar and Ipoh. Sometimes, I was visited all cement plants and factories in Perak Darul Ridzuan consisting Tasek Cement Corporation Berhad (4698-W) at Tasek, Malayan Cement Blue Circle Group (known also as Associated Pan-Malaysia Cement/APMC, now Lafarge Malaysia Berhad took over the multi-national firm) at Kanthan, as well as Perak-Hanjoong Simen (later purchased by Yeoh Tiong Lei Cement Berhad/YTL Cement) at Padang Rengas. I have a favour. May I use some of your priceless and nostalgic pictures in my blogs, social websites, and video projects. I would like to tell and share my experiences when my childhood to younger generations. May Lord Bless You Sir David Phillips and mates! I am enjoyed to see an assorted types of your pictures!!!! Zaim WM, Ipoh, Perak Darul Ridzuan. Please feel free to use the images in your blogs and social websites. I’m one of the railway fans in Malaysia. 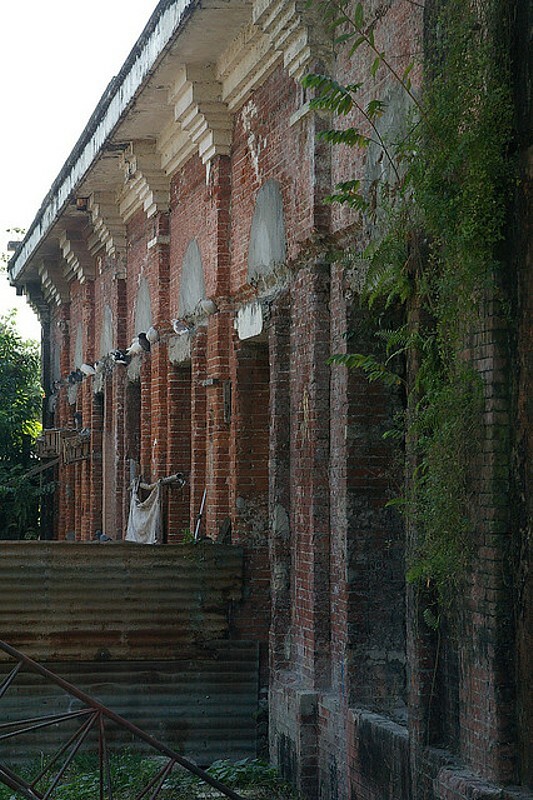 I’m looking for photos about the past railway station in Malaysia. Do you have any other than what you ‘ve listed here? Can you share with me?